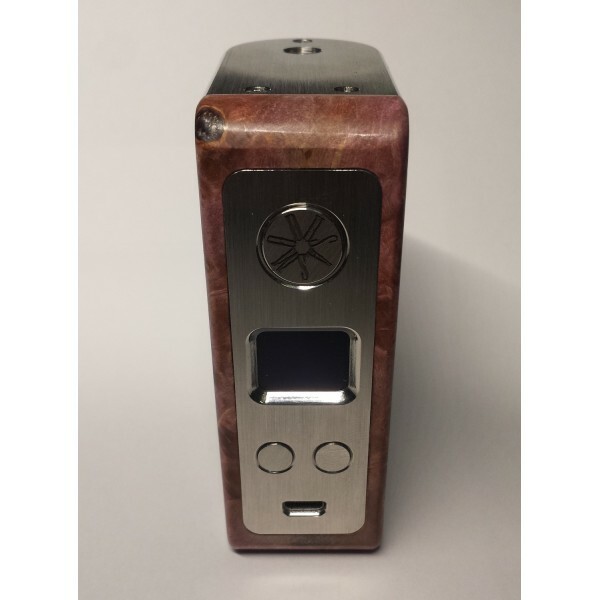 Powered by the "GX150V1.5" chipset, asMoDus Kodoma Minikin features a max wattage cap of 150 watts as well as structural and functional Stabilized Wood design. 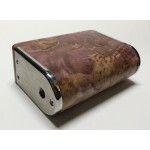 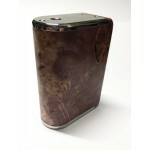 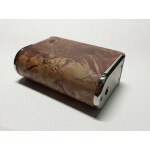 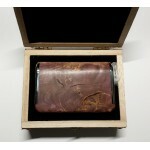 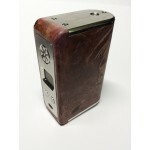 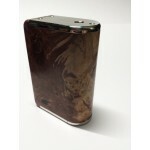 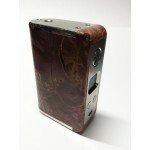 This stabilized wood mod is made from genuine maple and will contain natural imperfections and graining. 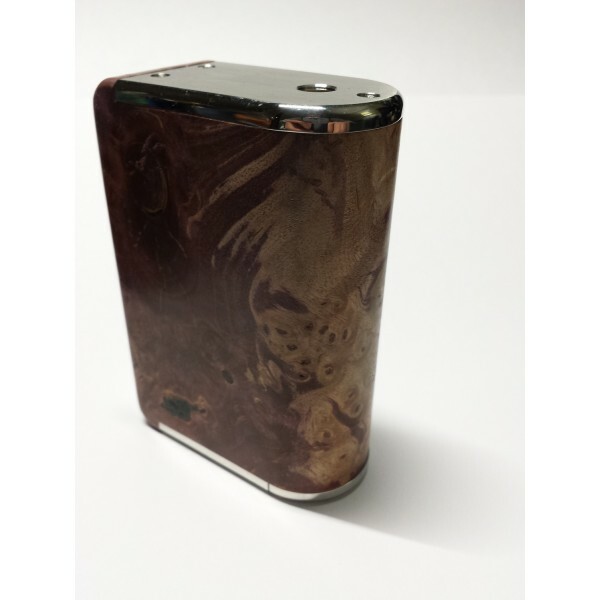 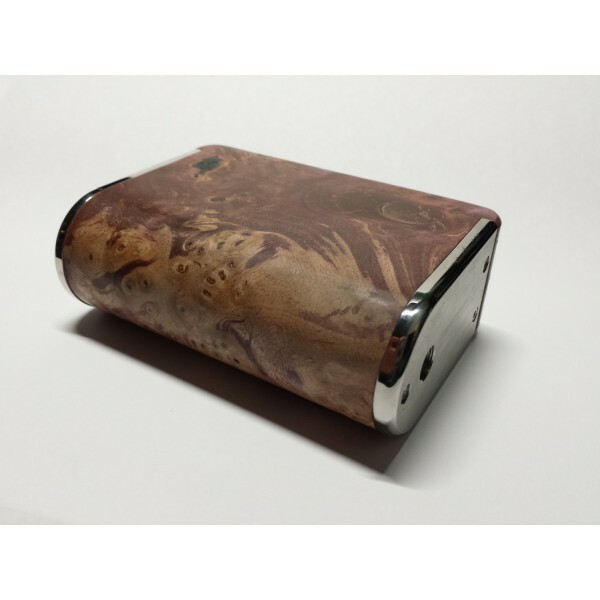 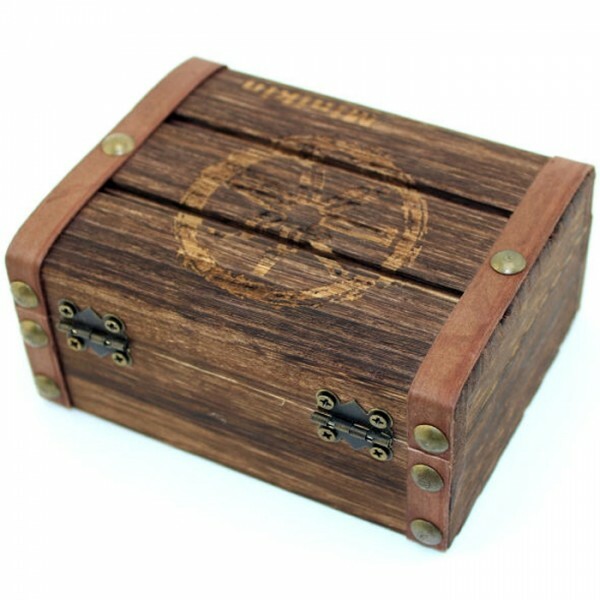 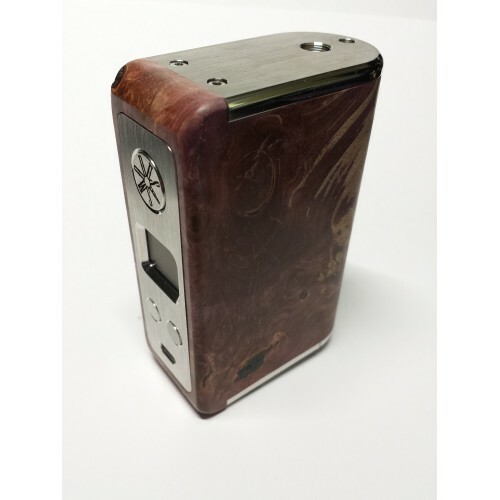 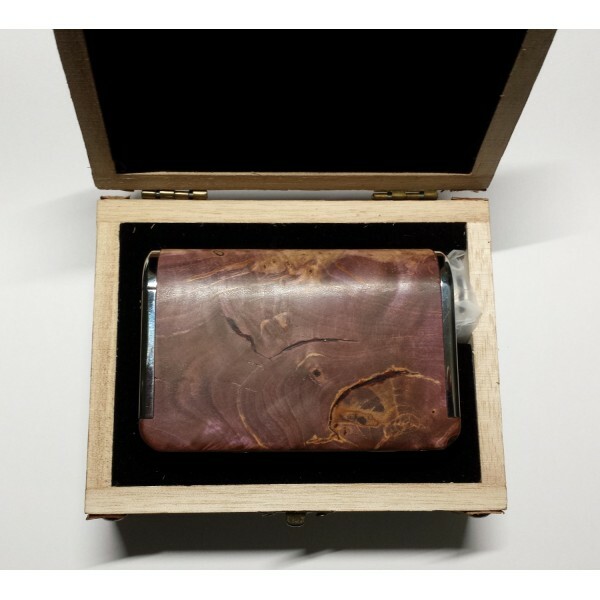 asMODus is proud to announce that we are the first company to produce stabilized wood mods which are affordable enough to be purchased at a local shop. 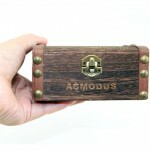 This allows the consumer to fully view the items beauty without having to purchase the item.